I have been breeding Persian & Himalayan kittens for a very long time. The kittens health & well being are my number one priority above anything else. All my parents are fully vaccinated & have been tested for all diseases/parasites & are negative. The kittens are raised around my young children & many other animals so they are very well socialized and have an amazing temperament by the time they go to their forever homes. They are sold as indoor pets only & come with a contract which states a health guarantee. We do deliver for a fee(the fee depends on your location). Castlegate Persians – Castlegate breeds national winning silver and golden persians in New Jersey. 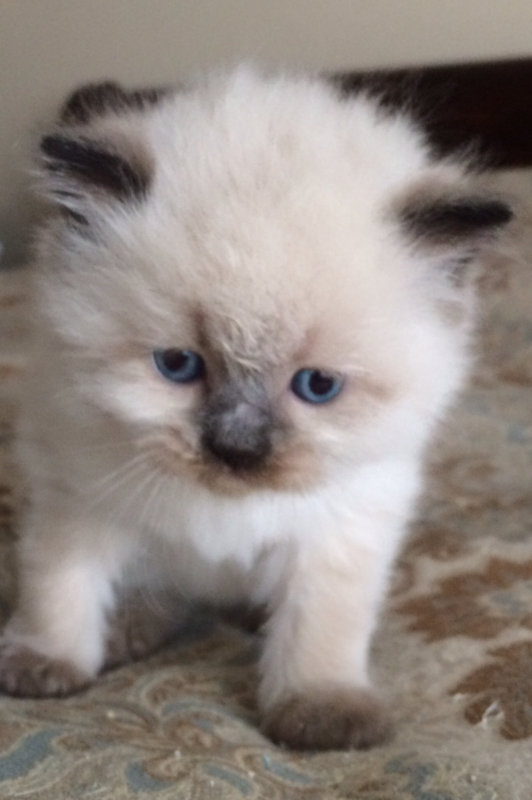 KaristaKats Cattery – KaristaKats is a CFA Cattery of Excellence breeding beautiful doll face Himalayans with no cages.